A nonprofit nationally ranked youth dance team. 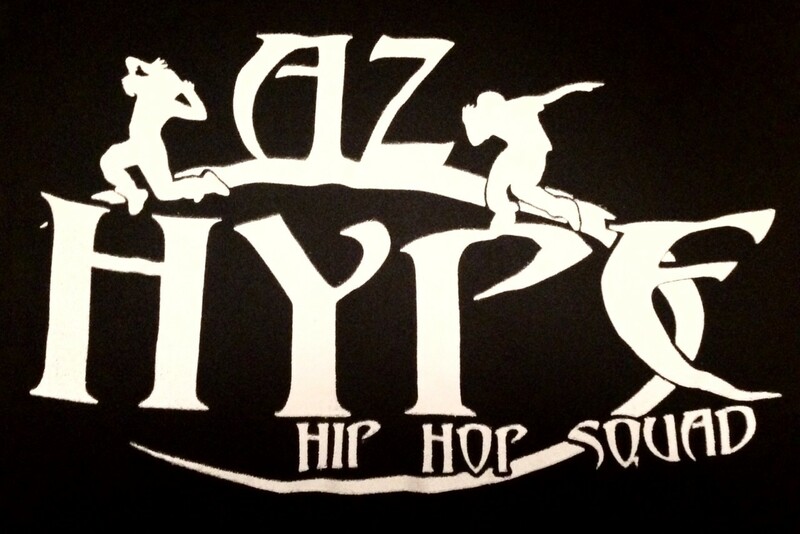 AZ Hype is home to hip hop dancers of all ages who have a passion to train, perform, compete and battle against all odds. This is a team that turns dancing into a lifestyle, a team into a family, and a coach into a visionary. The dancers of AZ Hype leave everything they have on the dance floor and dedicate their lives to dancing in this family. The dancers juggle their work, school and relationships, but if you watch them dance, you’ll see where their heart truly lies. 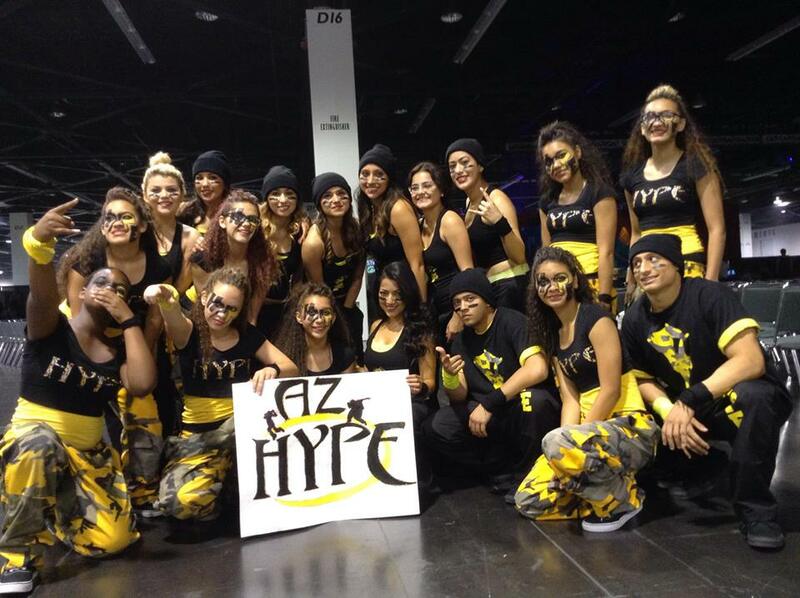 AZ Hype evolves with the spirit of hip hop and takes initiative in learning all styles of hip hop from breaking to housing, pop locking to krumping, this team will take you on an urban cultural tour in just three minutes.